The Adiyogi brought the possibility that a human being need not be contained in the defined limitations of our species. There is a way to be contained in physicality but not to belong to it. There is a way to inhabit the body but never become the body. There is a way to use your mind in the highest possible way but still never know the miseries of the mind. Whatever dimension of existence you are in right now, you can go beyond that – there is another way to live. He said, “You can evolve beyond your present limitations if you do the necessary work upon yourself.” And he gave methods as to how to evolve. 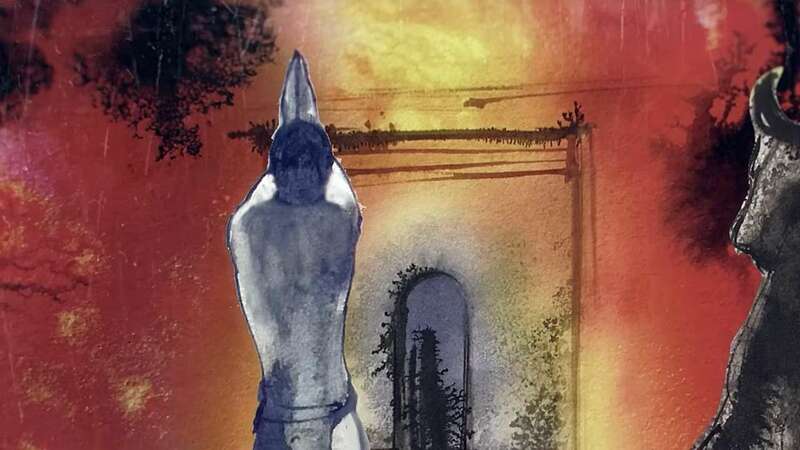 That is the significance of the Adiyogi. Before I fall dead, I want to make sure that His contribution to humanity is recognized across the world. We are in various stages of doing this. One thing is we are building Adiyogi shrines. 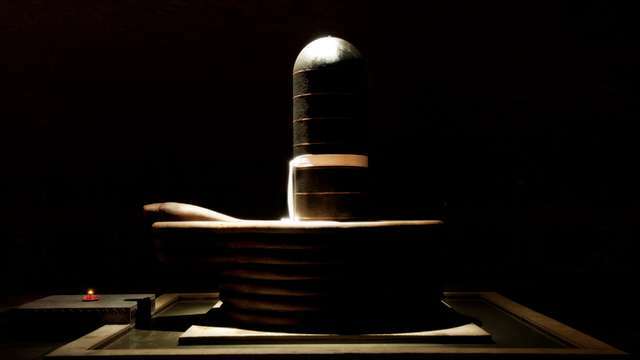 It is a twenty-one foot tall bronze Adiyogi with a consecrated linga in front of Him. It is a powerful space. The first one has come up in our ashram in the United States, in Tennessee. Everybody on the planet should know that He is the one who offered this science to the world. In the last five to six years, four major books were published in Europe contesting that yoga did not come from India, but is the evolution of European exercise systems. If they write another ten to fifteen books like this, that will become the truth. Whatever you read in your textbook as history, you believe is the truth. It is not, I am telling you, it is just written by some vested interest largely. So if they write twenty-five to fifty books like this in the next ten to fifteen years, after some time everyone will say yoga came from United States or from California, or that Madonna invented yoga. It is not a laughing matter, it can easily be done. There are people who are willing to write anything. Some very famous books are saying this. Dan Brown, in his book Angels and Demons, says yoga is an ancient Buddhist art. Gautama is only twenty-five hundred years, Adiyogi is fifteen thousand years. Now you say Gautama, tomorrow you will say Madonna. If you write a few books that will become the truth. So I want to make sure, before I am dead, that everybody should know yoga came from Him, nobody else but Him. We need to do this because the ethos of India is that of seekers. We are not believers, we are seekers of liberation. That is all that is holding us together. If you travel one hundred kilometers, people look different, speak different, eat different, dress different, everything about them is different. Though politically we were over two hundred pieces at one time, outside people say this is “Hindustan” or this is “Bharath” because the strangeness of this existence was that they were a land of seekers, not believers. It does not matter what Rama said, what Krishna said, what the Vedas say, what the Upanishads say, it does not matter who says what – still, every person born in this land is supposed to seek his own truth. You are supposed to seek your own liberation. Because they were a land of seekers, they were never conquerors. If you make the whole humanity on this planet seekers, not believers, there will be no conquest. The basic incentive for violence is gone. People may fight for small things, but the big fight is over. Because I believe one thing, you believe another thing – there is endless fight. If you see you do not know the nature of the universe – as scientists are admitting today – who are you going to fight with? “No, my God created the universe, not yours.” That is the problem. A seeker means one who has realized that he does not know. If this one thing happens to humanity, ninety percent of the incentive for violence will be gone. So to bring this back, there is no better inspiration than Adiyogi. And we want to manifest Him in many ways.